Colorado Springs might not jump off the map as an economic or cultural hub the way larger metro areas like Denver do. 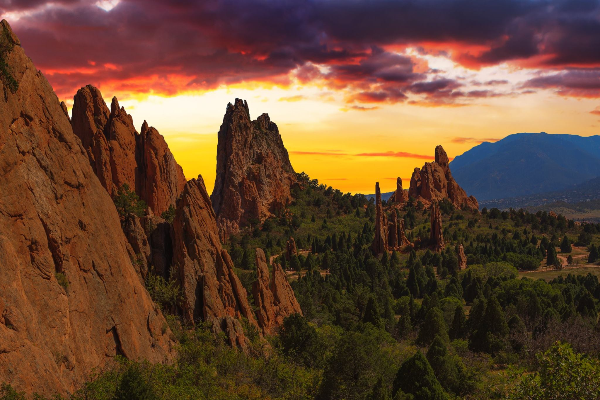 But in a quieter, gentler way, Colorado Springs has much to offer, including a low cost of living, a low unemployment rate and a variety of recreation and entertainment options. Colorado Springs attracts students, professionals and military personnel to the area with a cache of military bases and nationally ranked colleges. Plus, construction in Colorado Springs is booming, with new residences popping up alongside quality schools, parks and cultural attractions.